Businesses from across the North of England have pitched to a group of heavyweight investors at an event in London. 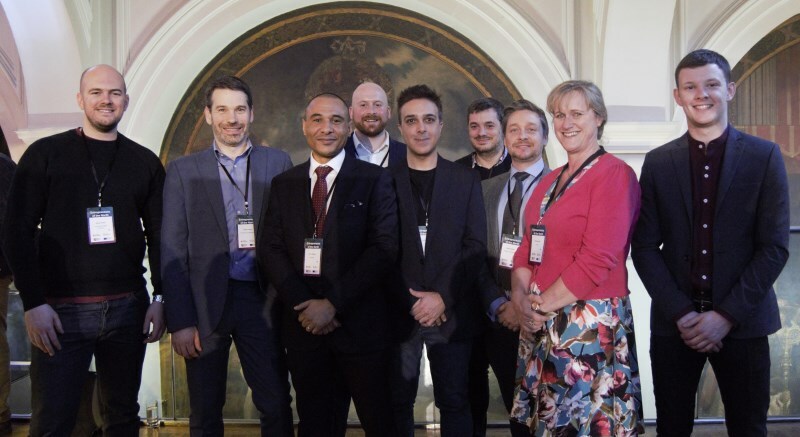 A delegation of 30 businesspeople from across the North of England were selected to take part in Entrepreneurs of the North. The event, organised by the North East Innovation SuperNetwork and supported by UK Business Angels Association (UKBAA) and British Business Bank, the operators of the Northern Powerhouse Investment Fund, offered companies the opportunity to travel to London and meet investors who were proactively looking to expand their portfolios. More than 80 investors attended the event at the Bank of England’s iconic London headquarters. Simon Green, Chief Executive at the Innovation SuperNetwork, said: “Businesses from across the North of England are at the forefront of a range of ground-breaking service and product innovations, and it’s important that they have access to a range of platforms which enable them to showcase their potential and secure the funding needed to grow. Entrepreneurs of the North is part of the wider Innovation SuperNetwork programme, developed with around 50 partner organisations to support innovation in the North East. It is part funded by the European Regional Development Fund.